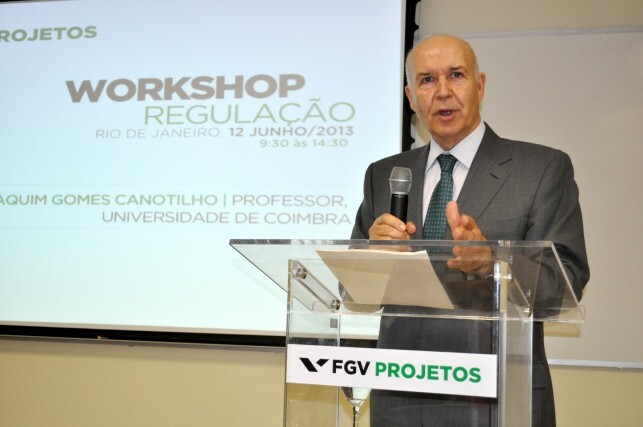 On June 12, FGV Projetos received at FGV Candelária one of the most important world constitutionalists, José Joaquim Gomes Canotilho, professor at the University of Coimbra, to participate in a workshop on Regulation. Canotilho talked about innovation of administrative law with a focus on regulation, arguing some of the main structural categories of constitutional law. Executives and FGV experts also participated in the meeting, among them the Director of FGV Projetos, Cesar Cunha Campos, Technical Director Ricardo Simonsen, and Professors Mário Engler (Direito GV) and Joisa Dutra (EPGE/FGV). 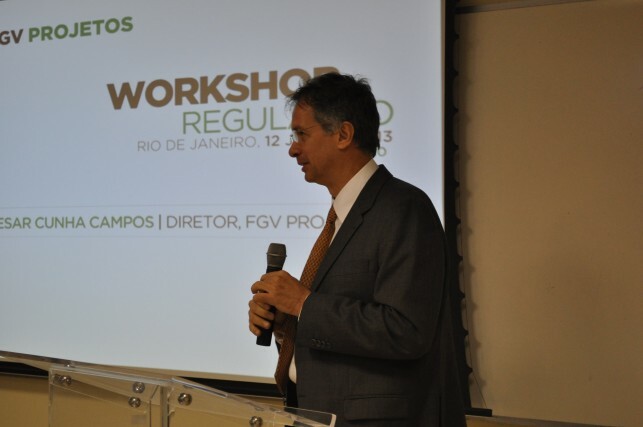 The workshop, which brought together coordinators from FGV Projetos and guests, aimed to discuss trends and technical/legal aspects of the sector – a very current issue at the moment due to the discussions on transport and infrastructure. 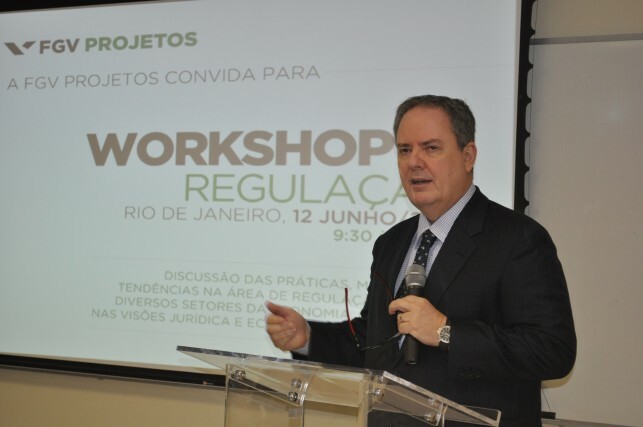 Mario Engler, coordinator of the corporate law course and professor of the course in Infrastructure Law of the post-graduate program of Direito GV, presented the concept of regulation, contractual content, relevant points and specific features of the regulation and tariff regime in the transport sector. 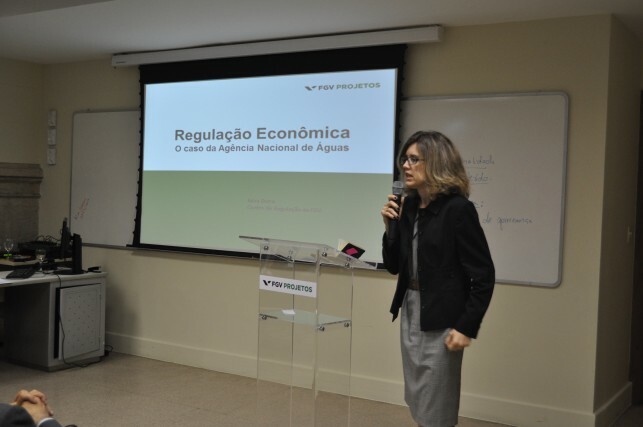 The coordinator of the EPGE Master’s degree in Business Finance and Economics and a specialist in economics of regulation and contracts, Joisa addressed the economic-adjustment issue by presenting the case of the Agência Nacional das Águas (National Water Agency) and the stages of the project that were achieved, planned activities versus product developed, and the proposed tariff model.